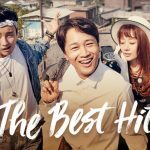 Here is list of best romantic comedy Korean drama in 2017. Not in any particular order. 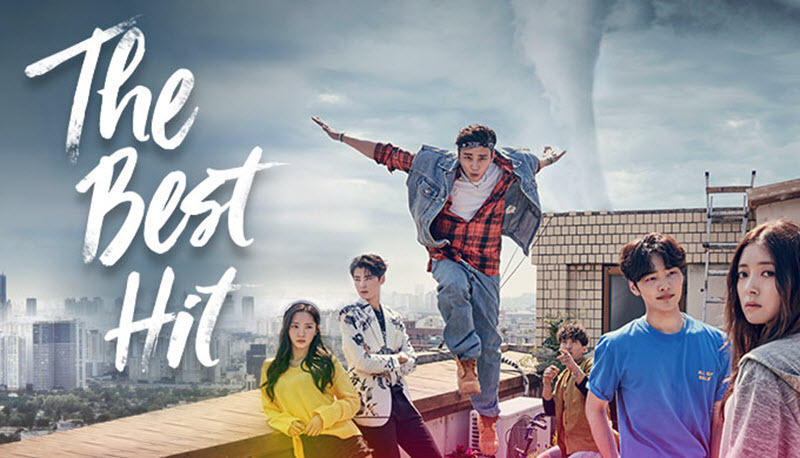 The Best Hits is the story of passion, love and friendship among 20s youth in the entertainment industry. Ji Hoon and Woo Seung childhood friends and Ji Hoon has a secret dream to being a pop star. One day they meet Hyun Jae, a popular but problematic rock star who time-traveled from the year 1993. The Liar and His Lover stars Lee Hyun-woo and Joy with Lee Jung-jin, Lee Seo-won and Hong Seo-young. The drama is based on the Japanese manga Kanojo wa Uso o Aishisugiteru by Kotomi Aoki. 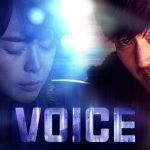 Kang Han-Kyeol (Lee Hyun-Woo) is a great composer and gets inspired by the voice of others. He hides his identity from other people. Kang Han-Kyeol meets Yoon So-Rim. She is a female high school student with a great voice and she falls in love with him. Radiant Office is Korean drama released in 2017 starring Go Ah-sung and Ha Seok-jin. 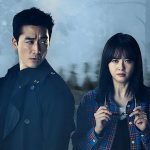 The series is written by a rookie screenwriter who won the 2016 MBC TV Drama Screenplay Competition in Miniseries category. The story is about a woman struggles to find a job. She decides to jump into the Han River to committ suicide. But the woman is rescued and is sent to the hospital emergency room. There, she finds out she might have a fatal disease. Thinking she might die soon, she decided to live life to the fullest. 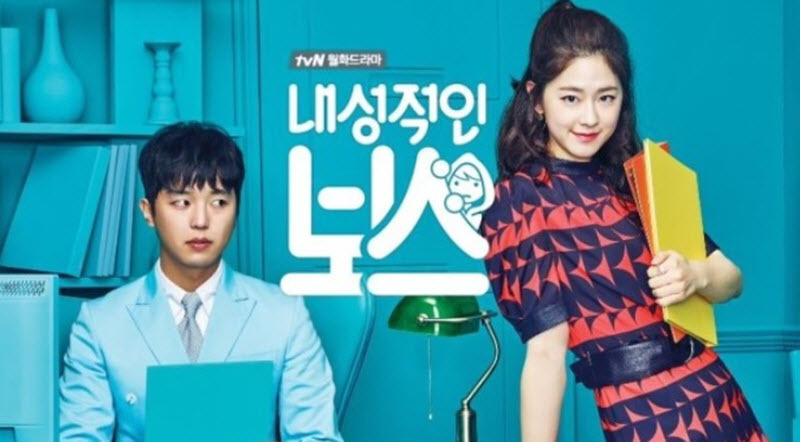 Introverted Boss is a Korean drama released on 2017 starring Yeon Woo-jin and Park Hye-soo. Eun Hwan-Ki (Yeon Woo-Jin) is the CEO of a public relations company, but he is extremely shy. Chae Ro-Woon is very energetic employee at his public relationships company. She is fansinated by the CEO and she plans to reveal who Eun Hwan-Ki really is. 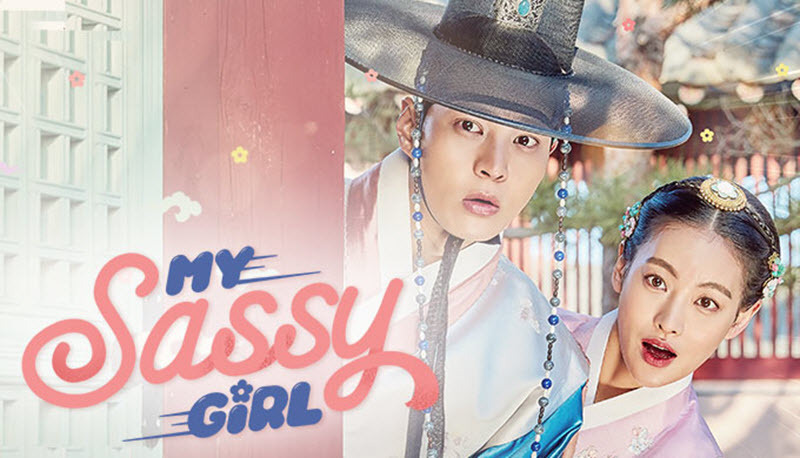 My Sassy Girl is a Korean drama released on 2017 starring Joo Won, Oh Yeon-seo, Lee Jung-shin and Kim Yoon-hye. It is based on the 2001 Korean movie with the same name, My Sassy Girl by Kwak Jae-yong, but this drama is set in during Joseon period. My Sassy Girl is a love story of a cold city scholar Gyeon Woo who’s known as “Joseon’s national treasure” and the sassy princess Hye-myung. 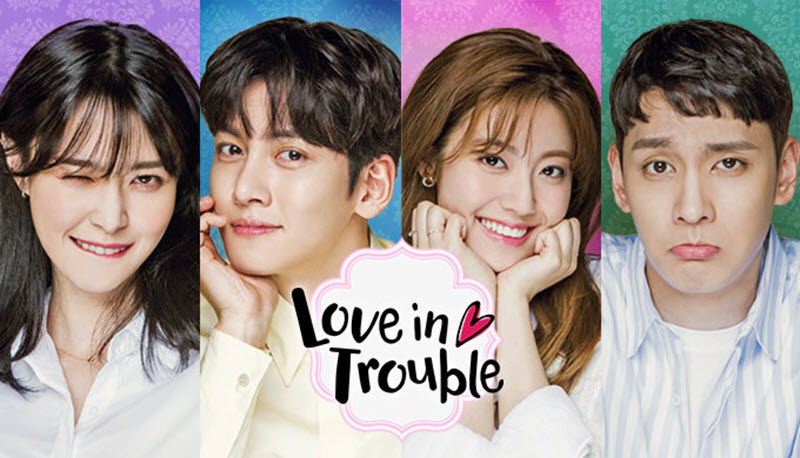 Love in Trouble (Suspicious Partner) is a Korean drama released on 2017 starring Ji Chang-wook and Nam Ji-hyun, with Choi Tae-joon and Kwon Nara. 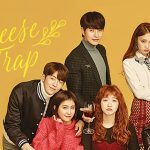 Love in Trouble is love story between Noh Ji-wook (Ji Chang-wook), a prosecutor, and Eun Bong-hee (Nam Ji-hyun), a prosecutor trainee. They need to to work together on a mysterious case involving a sly psychopath murderer. Weightlifting Fairy Kim Bok-joo is a Korean drama released on 2017 starring Lee Sung-kyung in the title role. It is a coming-of-age sports drama, inspired by the life of Olympic gold-medalist Jang Mi-ran. Weightlifiting Fairy Kim Bok Joo is a coming-of-age story about a group of college athletes who are fighting for their dreams, experiencing and finding love in the process. 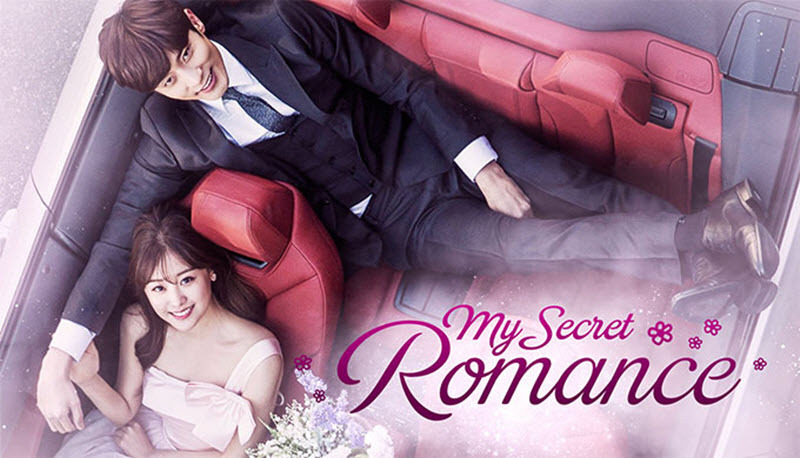 My Secret Romance is Korean drama released in 2017 starring Sung Hoon and Song Ji-eun. My Secret Romance is love story between Cha Jin-Wook and Lee Yoo-Mi. Cha Jin-Wook (Sung Hoon) has a wealthy family who ran a large company. Cha Jin-Wook is not looking for serious relationship. But things changed when he ran into Lee Yoo-Mi (Song Ji-Eun). 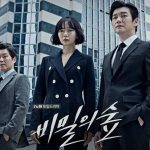 Strong Woman Do Bong-soon is a Korean drama released in 2017 starring Park Bo-young in the title role as a woman with superhuman strength., with Park Hyung-sik and Ji Soo. Do Bong-soon (Park Bo-young) was born with superhuman strength. She manages to control her strength to use it to fight crime. 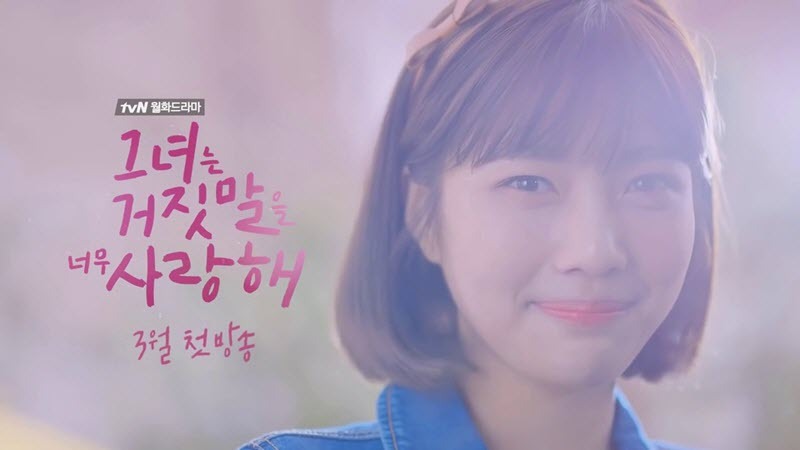 Fight My Way is a romantic comedy drama series starring Park Seo-joon and Kim Ji-won. 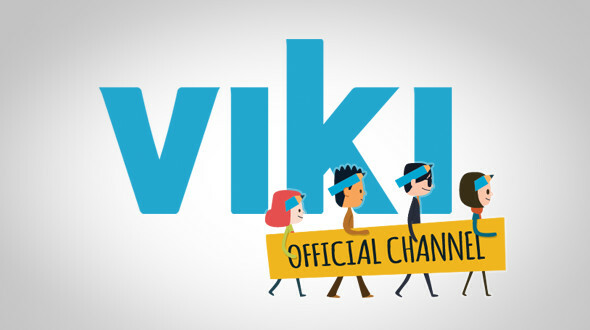 The series did well during it’s time slot and it was praised for its realistic plot. Fight My Way is a love story between two good friends who are stuck in everyday grind of an ordinary job. But they had a dream to do more. Ko Dong-Man is mix martial art fighter and Choi Ae-Ra wants to be TV anchor. Great list! I always appreciate your reviews! Spot on! I just loved “the Best Hit” frankly that would have been my #1, with the others tied for #2! because I wouldn’t be able to choose! I haven’t seen Radiant Office, or My Sassy Girl, but will now! Such a great list! And now I’m realizing just how many shows I need to catch up on LOL. 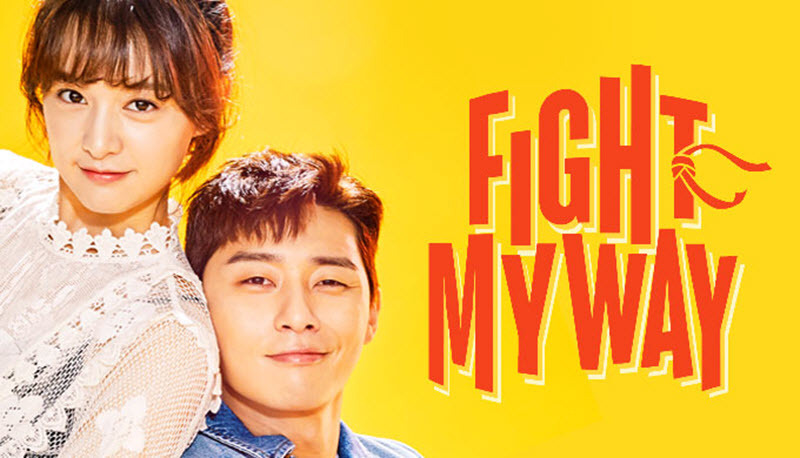 Strong Woman Do Bong Soon, Suspicious Partner, and Fight My Way were all huge standouts to me, but Fight My Way has definitely been my favorite drama so far this year! Wow! This list is daebak! I have watched Strong Woman, I love it. I can’t even choose a fav. I have to do some others before I pick. Great job. Jigineh! This list is daebak! I love Strong Woman. I have to do some others to pick a fav. Great job you are doing. Jigineh!